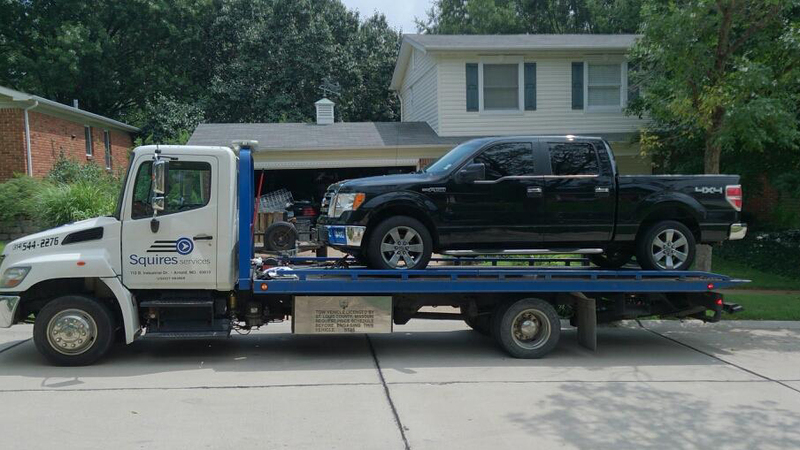 From your passenger car to a commercial truck, assistance is just a phone call away. We are available 24 hours/day, 7 day/week to help when you need help. 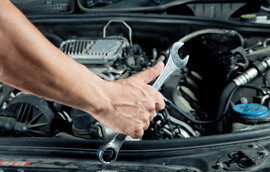 Offering full service auto and truck repair at two convenient locations. 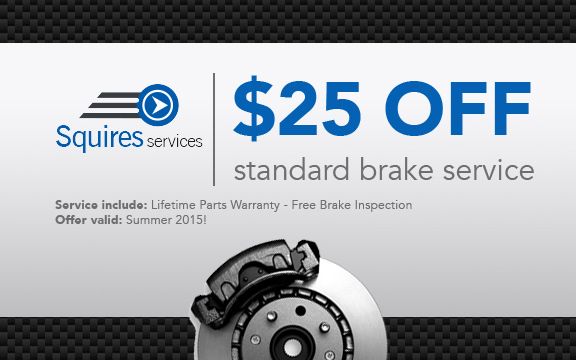 Our trusted, ASE certified technicians offer the best in St. Louis auto and tire service. 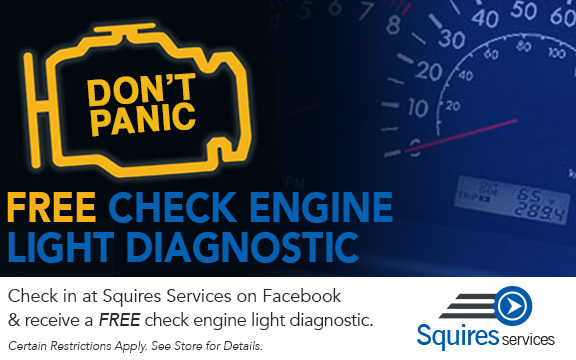 Whether you’re driving a car, truck, SUV, or commercial vehicle… when you need a lift, Squires Services is by your side. 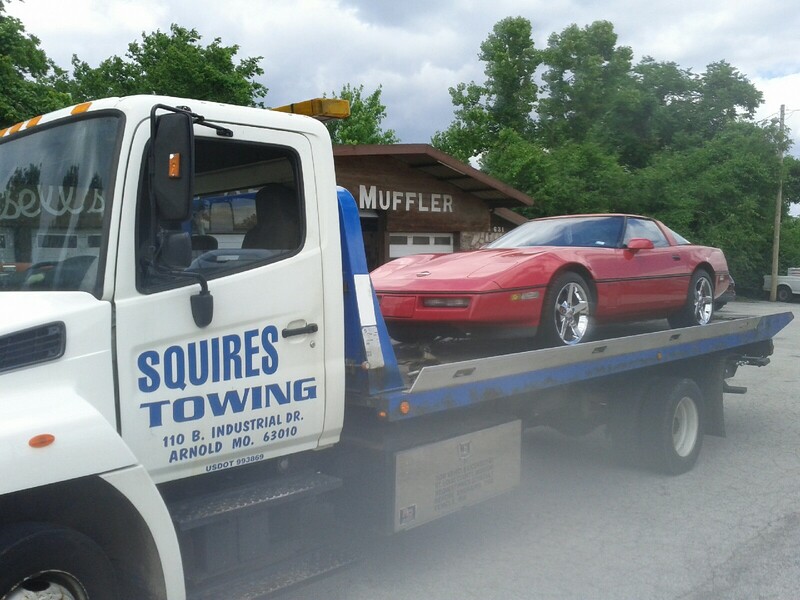 Established in 2000 by a local family, Squires Services can provide all of your Auto Care/Repair and Towing/Roadside Services. We pride ourselves on providing quality customer care and offering fair prices. Two of our locations are full service auto repair facilities wanting to earn the right to be your “trusted mechanic.” We have organically grown our fleet over the years, and are capable of towing every kind of vehicle from the smallest passenger cars to your commercial truck. 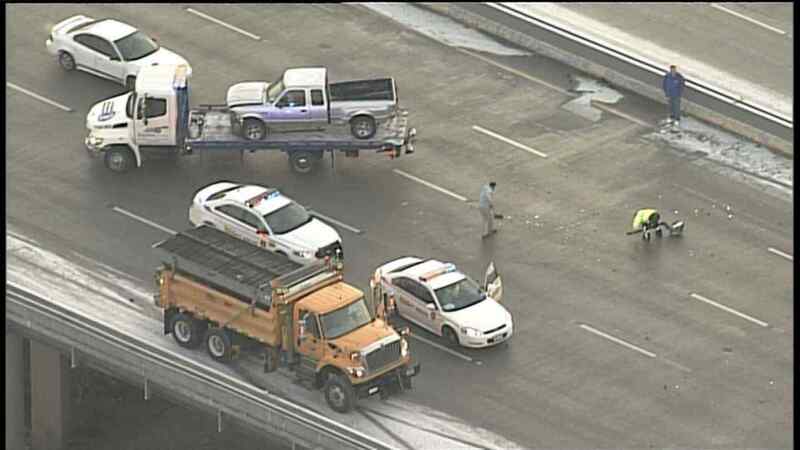 Our tow trucks operate 24 hours a day seven days a week. Give us a call at one of our three locations. ASE Certification in Auto Repair: What Is It And Why Should I Care? With so many mechanics and auto repair shops out there, it’s hard to know who is going to give you the professional service you’re looking for. ASE Certification is one way to help distinguish the pros from the Joes. I have been using Squires for a number of years. Their service has always been excellent. Sometimes when I bring an auto in, I am not sure what the problem is. I can explain what is happening and they are very good at determining what the problem is. The amount they charge for the work done is always pleasing to me. I have always been a satisfied customer. I recommend them to all my friends and family members. 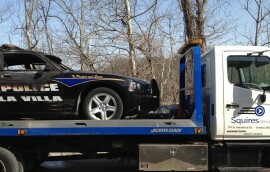 It is a good feeling to be able to take a vehicle in to be worked on and know that it will be done right. 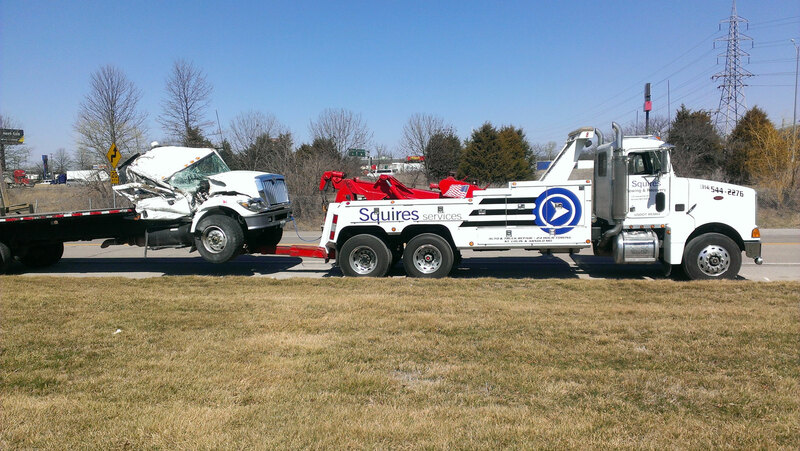 I have used Squires Services for towing and mechanical work on both of our vehicles. They are very professional, prompt and have very reasonable rates. I would recommend them to anyone. Many Thanks!! Thank you so much for your help and kindness with the recovery of my motorcycle!! 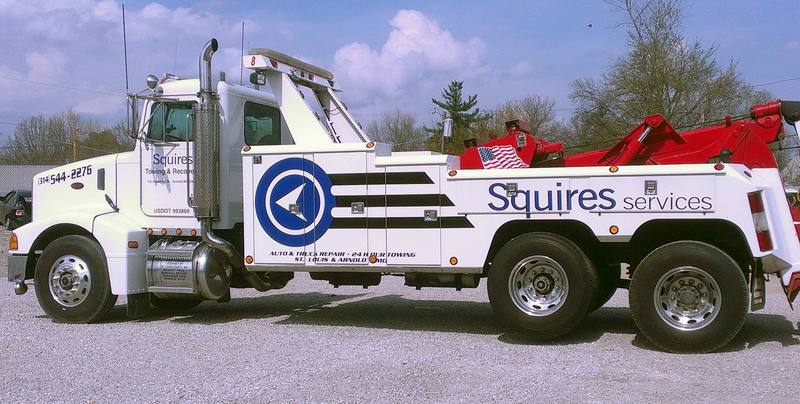 Family owned and operated for more than a decade, squires has grown from one location and one truck to three locations and over a dozen trucks. Our leadership insists on operating with the highest level of integrity and commitment to customer service. We strive to perform at levels that exceed your expectations! 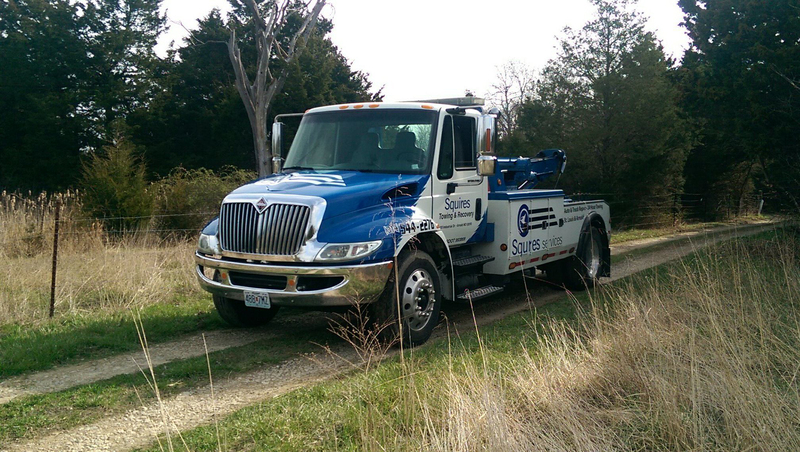 From this commitment to success and education in the industry, we have grown from a single tow truck to a fleet of diverse equipment to support the towing and recovery needs of all our customers both commercial and personal.